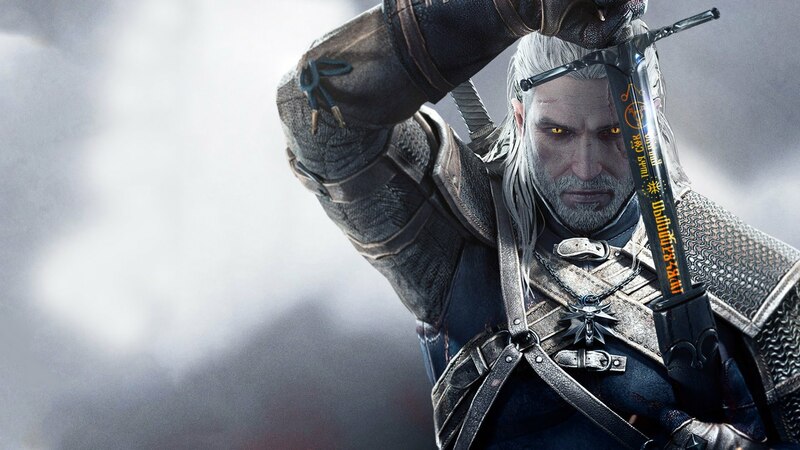 The Witcher 3 studio is reportedly not such a great place to work. Polish indie developer/publisher CD Projekt Red, the studio behind both the popular Witcher RPG franchise and the digital games storefront GoG.com, has garnered a lot of positive buzz over the past few years thanks to its risky (yet ultimately rewarding) decision to develop games without the aid of a more established publisher as well as the high quality of each of the three Witcher games it developed. However, the studio has also accrued some negative press as of late, negative press it has now decided to address directly. It would seem that, going by some of the recent reviews that were posted to the web service Glassdoor, a service where employees can post anonymous reviews of the companies they work for, CD Projekt Red isn’t such a great place to work. Specific negative traits highlighted in the different Glassdoor reviews include a lack of clear management, contradictory feedback from game leads, and the horrendous amounts of crunch employees have been subjected to while working on games like The Witcher 3. To its credit, CD Projekt Red addressed the negative reviews in a recent open letter which was posted via its Twitter account. The letter, which was penned by CD Projekt’s co-founder Marcin Iwinski and studio head Adam Badowski, explains that the company is a lot bigger now than it was just a few years ago (it virtually doubled in size, going from roughly 200 employees to over 400 during development of The Witcher 3) and therefore not everyone can be expected to stick around forever. Currently, CD Projekt Red is working on an ambitious sci-fi RPG game called Cyberpunk 2077, though development on the game has been moving very slowly (something which is also addressed in the letter). Despite the negative Glassdoor reviews, the studio assured fans that development on Cyberpunk 2077 is still moving along, even if it’s not going as quickly as some fans would like.